Welcome to this most elegant style of photography. 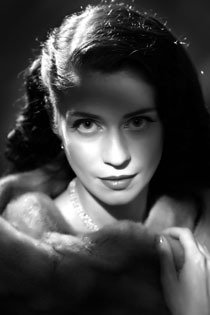 We are the only photographers in Northamptonshire to use the same lights and lighting techniques that were used in the golden age of Hollywood photography by the great George Hurrell. We have perfected this style of Hollywood portraits over a number of years, and always get fabulous reactions when people see their finished images. Indulge yourself in Hollywood luxury, and book a photoshoot in this gorgeous style made famous by MGM studios.